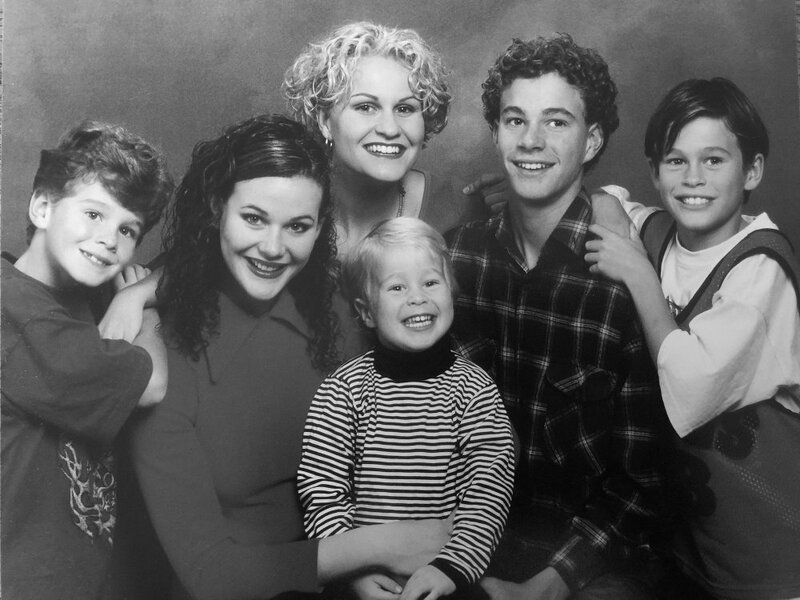 This dynamic group of six siblings has given Montara a youthful exuberance, where tradition meets a new era of winemaking. They are firm believers that wine brings people together, so you will often find the Stapletons celebrating life with beautiful food, music, and wine. They hope to encapsulate this experience in each and every bottle crafted. The abandoned mineshaft at our vineyard in Ararat will forever commemorate the fortunate discovery of the Canton Lead, one of the largest shallow alluvial goldfields in history. It was serendipitously discovered in 1857 by 700 southern Chinese miners who stopped in the area to replenish their water supplies, and triggered the beginning of the great Ararat Rush. …Over the years the district continued to flourish as several wine growers followed in Best’s footsteps. 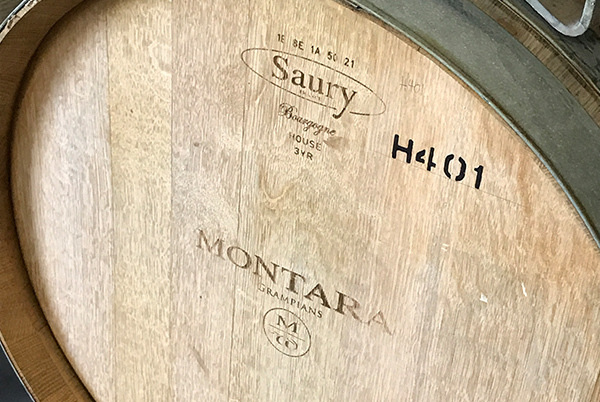 In 1970, the McRae family planted the first Montara vineyards on the eastern slopes of Mount Chalambar, a site chosen for its frost-free location. The inaugural Montara vintages were released in 1977. 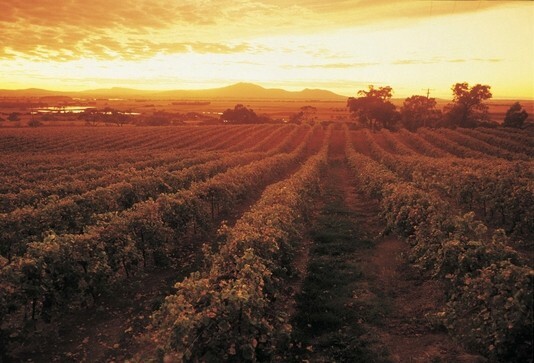 Today the Grampians is one of Australia’s most historic wine regions, with over 150 years of winemaking across a wide range of varieties and styles. The elevation and site exposure of Montara’s vineyards, between 312 and 360 metres above sea level, is particularly important in avoiding frost and influencing growth of the vines. Our vines grow in well-drained, rich red loam soil over a gravel/shale base. The total area under vine is 20 hectares, and plantings include shiraz, pinot noir, and riesling (all of which are 40+ year old vines), as well as chardonnay, sauvignon blanc, cabernet sauvignon, and merlot. 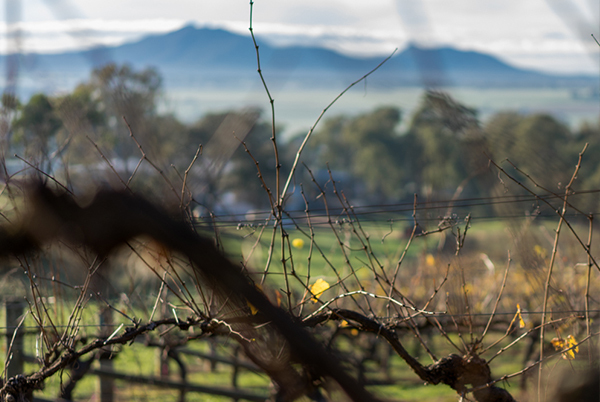 The Grampians has one of the best climates in the world for growing quality grapes, and the average temperatures at Montara are optimal for producing intensely flavoured wines with distinct characteristics. 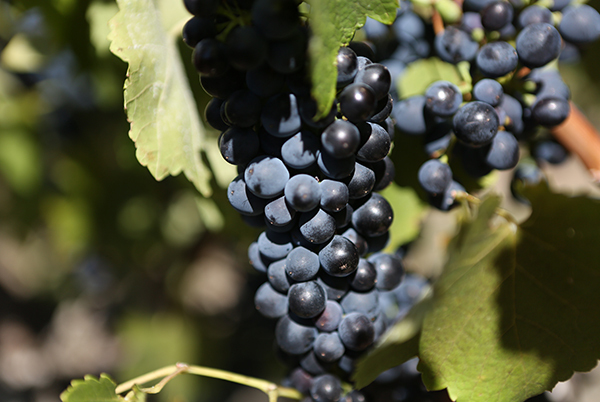 A January mean temperature of 19ºC, along with mostly clear skies and cool evenings in the growing season, allows our fruit to gradually ripen over a long period of time. Average annual rainfall is approximately 500mm.